Need an experienced, reliable electrician? Time for an upgrade? Look no further! With over 37 years of experience. 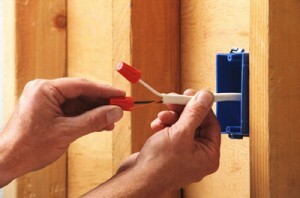 Cook's service has an electrician waiting to help you with your needs. 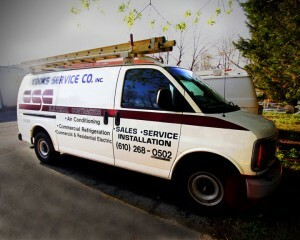 Cook's Service Company's electricians Electrical Trouble Shootingare experienced, reliable and licensed in PA and DE. We offer you 24/7 emergency service. Our trucks are fully stocked to ensure we come prepared to efficiently complete the service you need, in a timely manner.